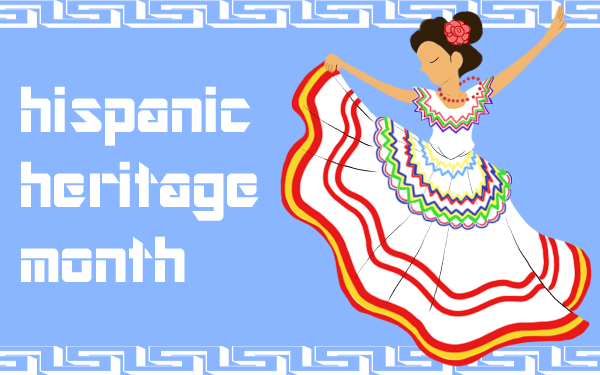 To honor the contributions to culture and heritage made by people of Hispanic or Latino descent, National Hispanic Heritage Month was enacted into law in 1988. This period runs from September 15 through October 15. The reason behind starting this 30-day period on September 15 is that it is the independence day for Costa Rica, El Salvador, Guatemala, Honduras and Nicaragua. Other countries celebrating their independence days during this time include Belize, Mexico and Chile. Your Daily Dose of Healthcare Education & Culture! Do you have ideas for our next blog post? Let us know in the comments what YOU would like to read more of or which articles you liked best! Don't forget to share, comment, and subscribe to The Nightingale!